We are authorized Sales & Service partners of Wanders GmBH Micro Cleaning in India for Automotive, Metal & 3D Surfaces. Wanders has innovative compressed air-assisted and brush cleaning systems for industrial production applications. Wanders has specialized in gentle and effective removal of dust, fibers and very small particles from product surfaces. Wandres produces cleaning systems with linear brushes for the single-sided or double-sided cleaning of surfaces as well as suction guns and vac-blast cleaners for specific removal of dust from components. 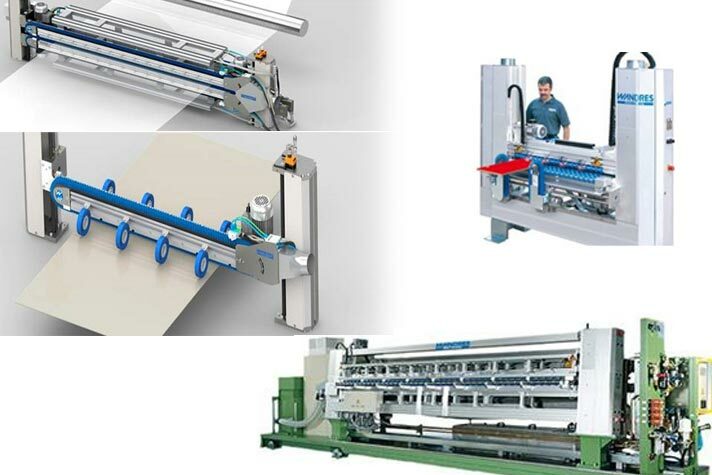 Today, Wandres’ customers come from the car and electronic industries as well as from the glass, plastic, paper, printing and furniture industries.